All horses on this page priced low until November. Only because I need to reduce numbers due to an increasing number of client horses next year. Pics and videos on request. Some are in winter woolies and I will not be clipping. 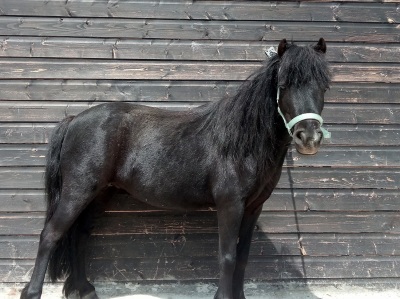 These horses are sound, healthy horses and I will be looking for good homes first and foremost. Sorry no farm visitors as we have too much building work going on and do not have time. All questions answered but no time wasters please! Chestnut colt 2018 AMHA registration pending. Very striking, long neck and great movement will make a good show horse. Sells with no height guarantee. 2016 Black Mare 33" approximately. 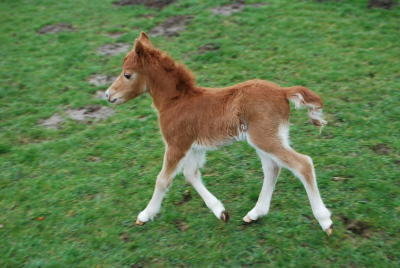 ​Very sweet mare who could be a show horse if fitted up or ready to breed next year. She is well balanced with good clean limb2013s. Super pedigree packed with AMHA greats. 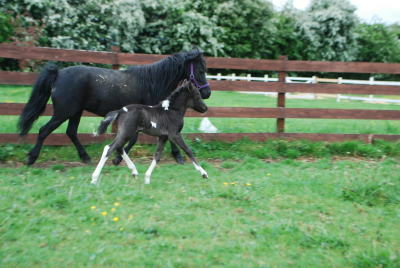 Has bred two super foals. Very sweet nature loves being around people. She is still in great shape even after two foals and could show or breed. Contact for info. 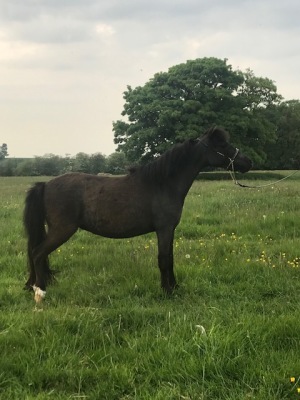 Adopting one of our horses means it is yours for as long as you want to keep it but can not be resold and must come back to us if you can no longer keep it. 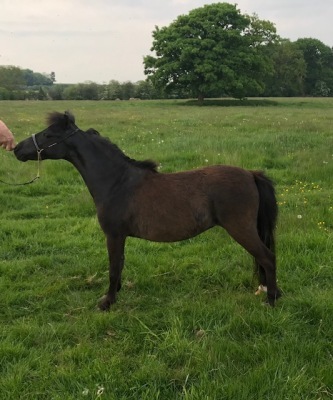 You are responsible for all vet fees and farriery and keeping the horse in good condition and well looked after. Mares can not be bred from. Please contact us to see what we have available.